Indeed. 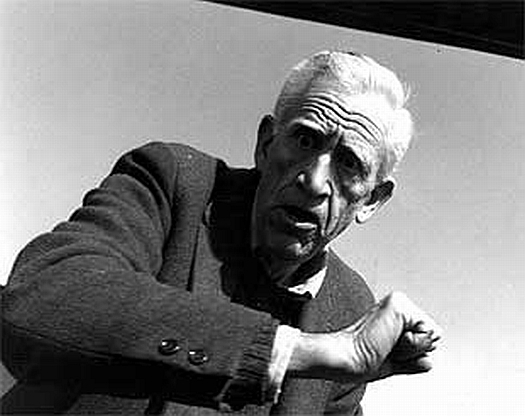 His name is JD Salinger, and now he’s dead. In some ways, it feels wrong to reproduce that picture, but let it underscore the mechanical age we live in, an age in which people’s likenesses and personalities are reproduced with the same brutal efficiency as texts and records and automobiles and television shows and microwave ovens. It was the exact thing Salinger’s life seemed a silent protest against. This Rick Moody tribute which appeared on NPR today encapsulated a number of my thoughts. His one time literary home The New Yorker is running a memorial, including subscriber-only access to his stories. …but there’s been little notion that maybe now (or at least soon) these writings will be published. Let’s remember it’s not publication that Salinger seemed to mind, so much as it was the dangerous, self-exposing, quintessentially modern phenomenon of widespread renown. He committed to staying away from the spotlight, and stuck to it like few others one can recall.